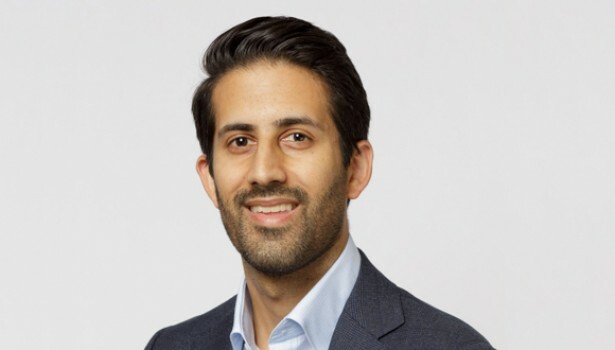 ConnellGriffin is delighted to welcome Raj Agnihotri to the team! Raj joins us as a Senior Advisor and will be based in our Melbourne office. Raj is a qualified Civil Engineering and MBA graduate with 16 years of experience in infrastructure advisory and engineering for government and private sector clients, encompassing transportation, energy, utilities and property development projects. Raj started his career as a geotechnical design engineer and has since developed a diverse infrastructure skill-set across all stages of the project lifecycle. He has written and co-ordinated business cases for rail projects, managed D&C transaction processes for major road assets, co-ordinated technical due diligence reporting as part of major asset sales (roads and hydropower), and implemented performance improvement initiatives with a particular focus on project management frameworks, portfolio optimisation and governance. Throughout his career Raj has developed an excellent track record in stakeholder management, and has experience facilitating risk workshops and training seminars. He is a confident communicator, project team leader and certified Project Management Professional (PMP).